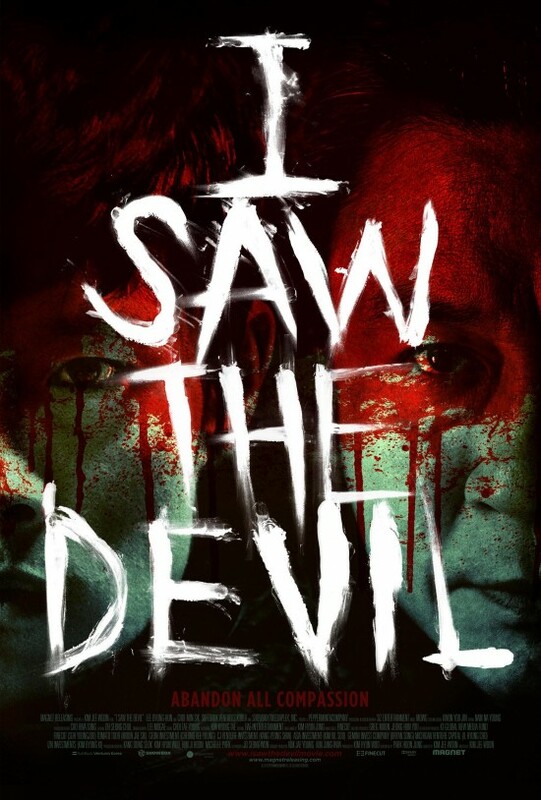 I Saw the Devil (dir. Kim Ji-woon) was a 2010 film you might have missed last year, but you’ll want to find. 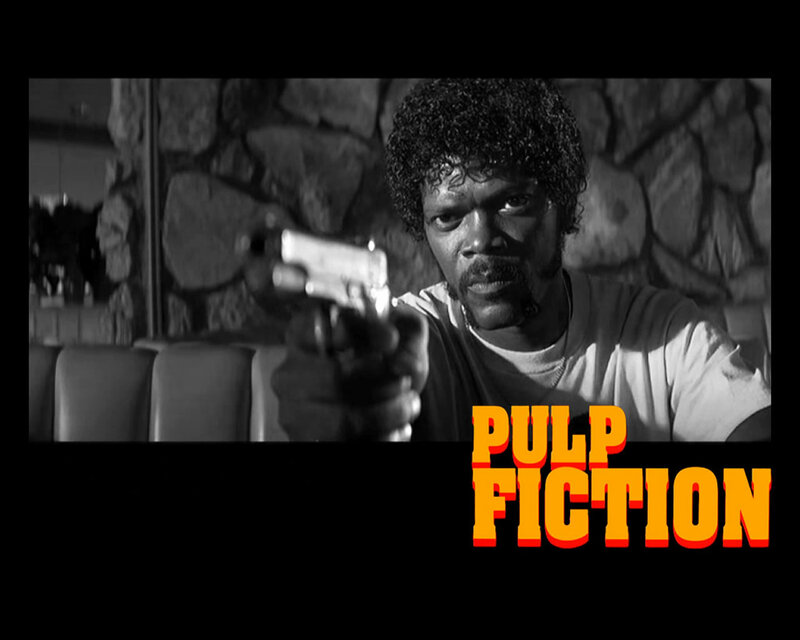 The film highlights the kind of stylized violence and gore audiences raved over when director Park Chan-wook’s Oldboy hit the scene (it even features Oldboy lead actor, Choi Min-sik) Prepare yourself for a bloody good time. 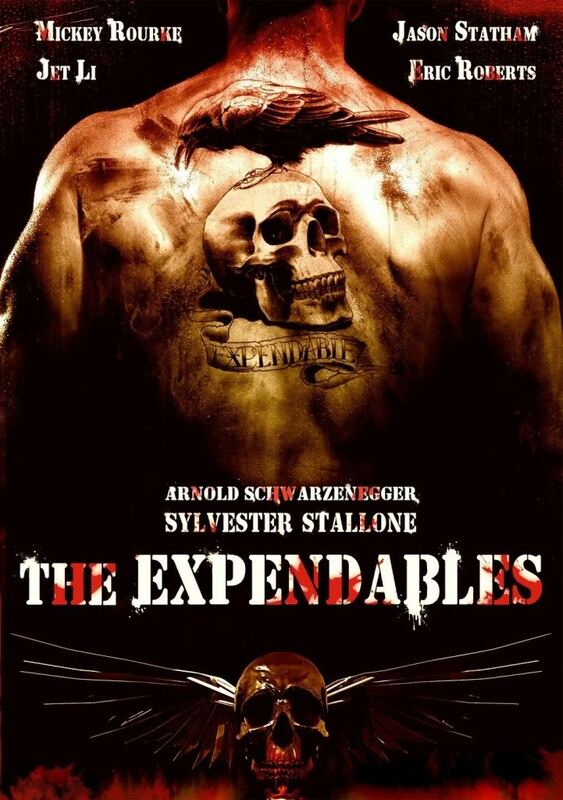 The Expendables: Full of action, yes. Worth $10, no. Teenage girls battling werewolves. Nope, it’s not Twilight: it’s another horror gem like The Descent and Carriers. 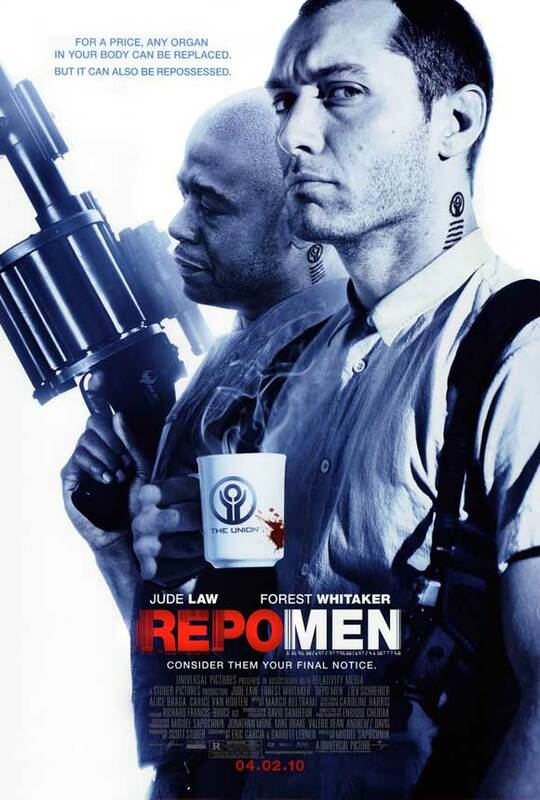 The trailers for Repo Men hinted at two possible paths for the film: interesting dystopian setting for an unmemorable action flick–or something more special. I am glad to say it’s the latter.